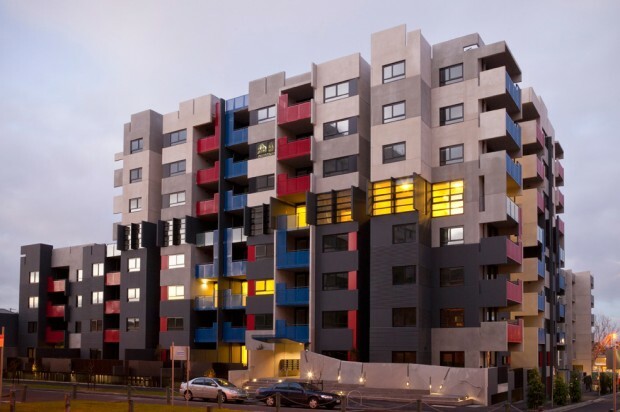 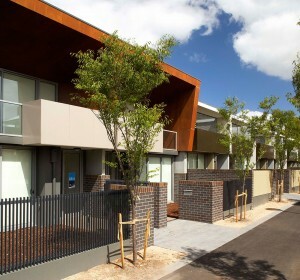 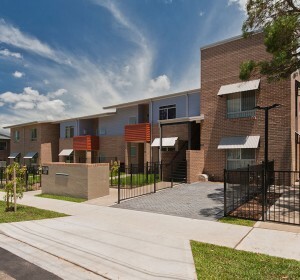 The Living Carlton development includes an eight-level Social Housing building developed for the Department of Human Services, Victoria. 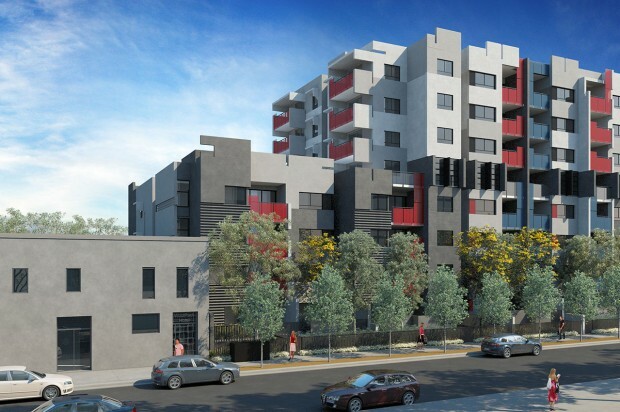 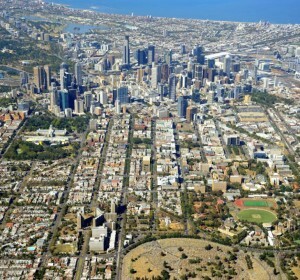 The building forms part of a new precinct that includes two new private apartment buildings (Viva) and a new road. 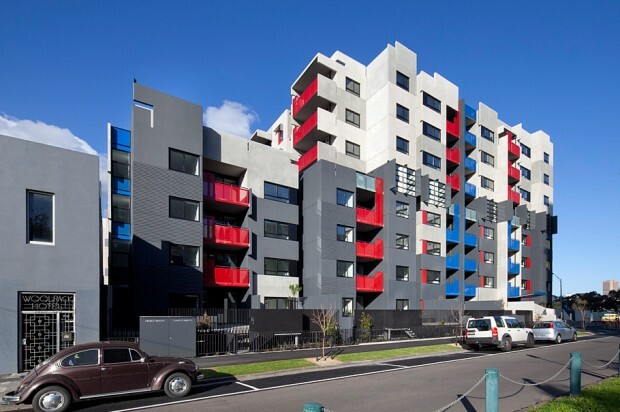 The building comprises 84 social housing apartments, including a mix of one, two, three and four bedroom apartments. 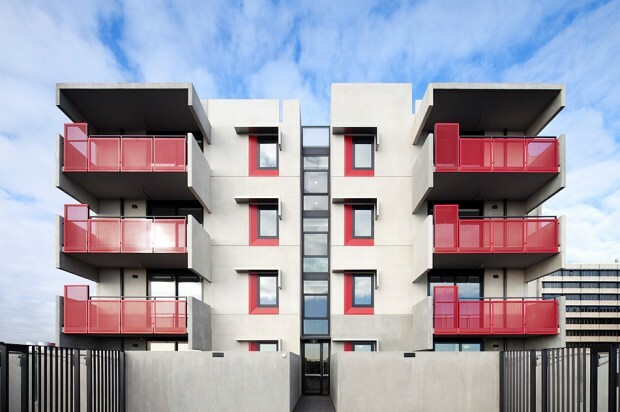 Designed by Jackson Architecture, the façade expresses a combination of pre-cast concrete surface finishes with modular interlocking elements, importantly establishing a higher order, large scale subdivision of building mass. 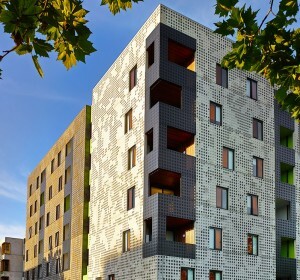 The building incorporates a range of environmentally sustainable design features. 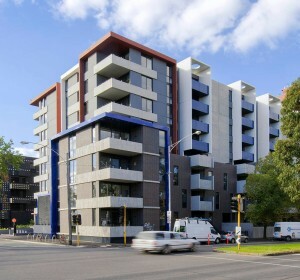 The building was completed in June 2011.